Learn to pay less on loans and build financial peace of mind. Sometimes, less is best! Learn how to pay less on your loans, including your mortgage, car loan, and student loans. 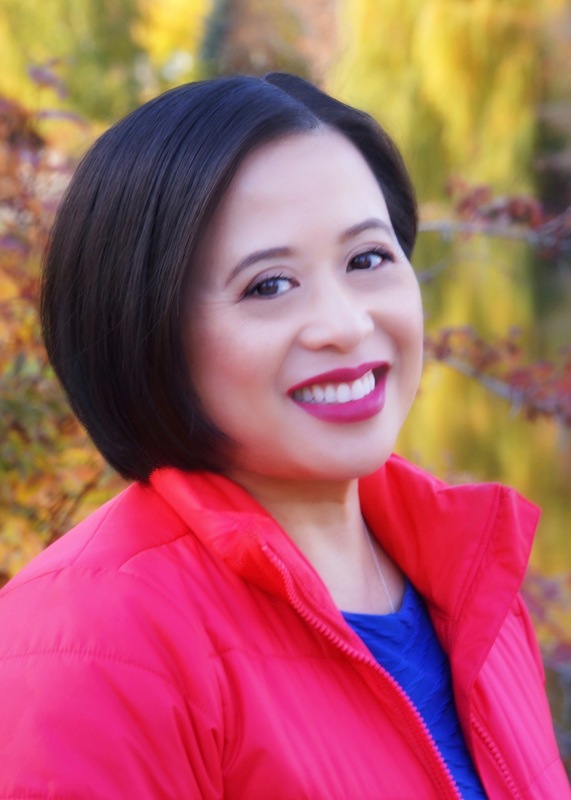 Financial Coach Alma Lugtu of Small Steps | Big Money paid off her student loans 21 years early, her mortgage 15 years early, and hasn't had a car loan in over 10 years. She will teach you how to understand your loans and how to strategize to pay less! Like most people, Alma was taught to "work hard and save money." But that good advice didn't stop her from running up a mountain of student loans, credit card debt, car loans, and personal loans. After learning how money really works, she paid off all of her consumer debt, started investing in real estate, and retired by age 40. Now, Alma coaches others about how to achieve financial security using easy methods that anyone can understand.